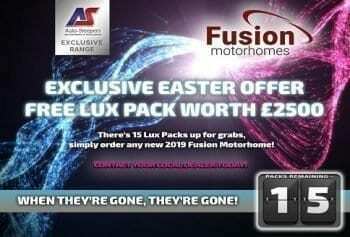 This is the start of the motorhome season, in full and the Caravan Camping and Motorhome Show delivers. The show is so well organised and has lots to see. The ideal day out or weekend away. 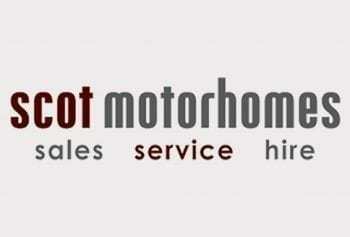 With many top exhibitors being both, motorhome manufacturers and motorhome dealers. 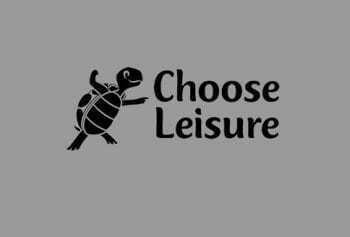 Alongside, are the many supporting leisure industry related stands. There is definitely something for everyone to see. 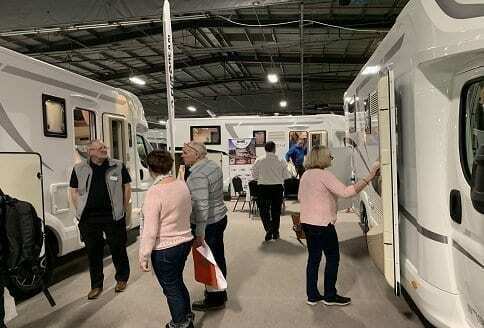 This is without doubt the UK’s largest showcase of motorhomes, campervans, caravans, holiday homes and lodges. You will find all the latest camping equipment such as tents of all sizes. The latest trailer tents, are all on display. In addition, to the different folding caravans. For those interested in gadgets there are loads of holiday and motorhome accessories. The great thing is everything is all under one roof. So, if you are in need of inspiration or are looking to find great ideas, they are here. Motorhome advice is free. Also great information awaits those wanting to go on the next motorhome adventure. Your holiday, short break or outdoor pursuit really can be all found right here. The outstanding facilities of the NEC (national exhibition centre) awaits you. An easy to get to location close to motorway, rail and airport links. The show tales place on the 19th to the 24th February 2019. Opening Times: 10am to 6pm at the NEC, Birmingham, B40 1NT.